The founding members recognized that students in the United States were lagging behind their peers from other countries and that schools offering a rigorous, skill-level curriculum that focused on science, technology, engineering, and math (STEM) would provide the foundation to graduate independent thinkers who are capable of innovation and prepared to take leadership roles. Our first charter school, Daisy Science Academy, opened in 2001 to serve grades six through eight. The school name changed to Sonoran Science Academy the following year, adding new grade levels each year until kindergarten through 12th grade were being served. A daycare and pre-school, Daisy Early Learning Academy, was established at the same location. The network expands. 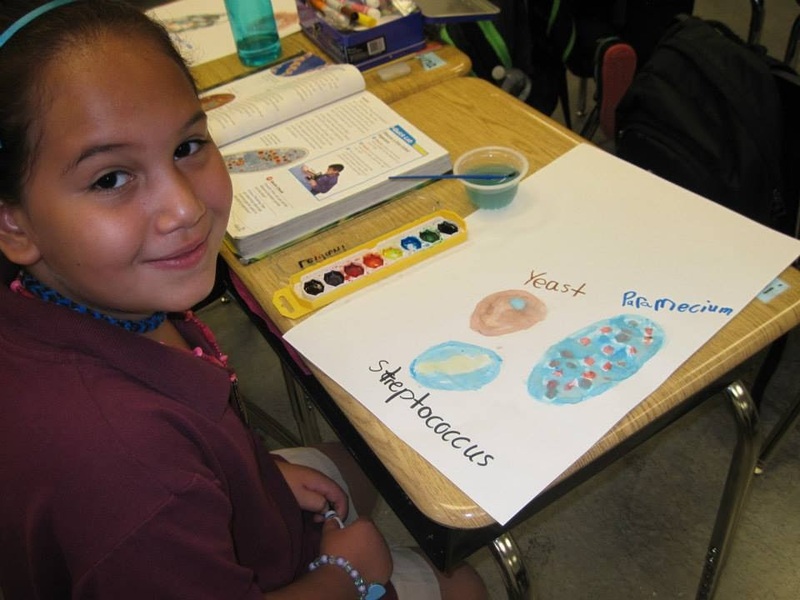 In 2004 Sonoran Science Academy opened its first school in Phoenix for grades six through eight, expanding to serve K-12. In 2007 the original Sonoran Science Academy in Tucson opened a custom-built campus, complete with gym and soccer field, on 11 acres in the northwestern metro area. In 2008, in East Tucson, Sonoran Science Academy-Broadway opened for grades K through eight. That same year, Paragon Science Academy opened in Chandler. Initially serving grades six through eight, Paragon added grades each year and currently enrolls grades K-12. In 2009, a new Sonoran Science Academy opened as one of the first charter schools on a U.S. military base at Davis-Monthan Air Force Base in Tucson, serving grades six through 12. In 2013 Sonoran Science Academy-Peoria, a K-8 school, opened its doors to students on the west side of the greater Phoenix metro area. Oversight for all schools. Sonoran Schools was established in 2011 to oversee all schools in Phoenix and Tucson, ensuring continuity of professional instruction and development, curriculum, and academic experience for students. That same year our first school, Sonoran Science Academy-Tucson, celebrated its 10th anniversary while in 2015 Sonoran Science Academy-Phoenix marked its 10th anniversary, and so our mission continues. A focus on excellence. Sonoran Schools strives to provide a superior academic environment accessible to a diverse population, both ethnically and socio-economically. We challenge our teachers to grow their curricula and to challenge themselves to become even better educators. We encourage our students to explore and grow, intellectually and emotionally, by providing a myriad of extra-curricular opportunities. We surround them with an environment where a passion for art or drama can grow alongside a talent for math. We seek to instill a life-long love of learning and an understanding of each individual's responsibility to be a productive member of society. We strive to ensure our students can compete equally with their peers around the globe. 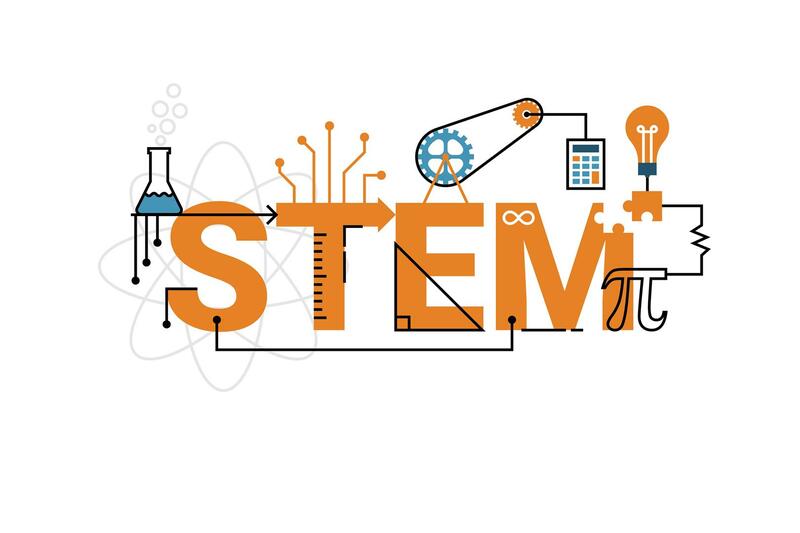 Sonoran Schools: STEM education, college preparation.